Break away from the monotony of life by dabbing this fantastic body mist introduced by NewU. 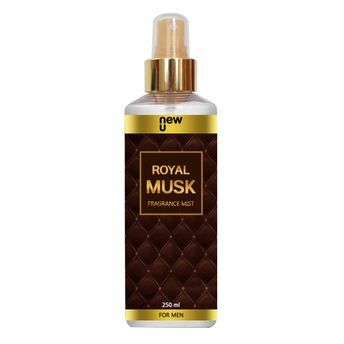 Royal Musk keeps the body odor away and makes you feel fresh & clean the whole day.A few splashes a day will keep stress away. The body mist can be worn anytime of the day and promises to keep you feeling royal all the time. Royal Musk is your companion in all the brave endeavors!